A retired US pilot, who flew a reconnaissance plane during the Cold War, has made a revelation about one of his missions aimed at spying on Soviet ballistic missile launches. TALLINN (Sputnik) - The Estonian Defense Ministry said on Wednesday that starting from August 27 the airspace of the country will be reopened for training flights of NATO countries' aircraft despite an incident with a missile mistakenly launched by a Spanish fighter jet earlier in August. 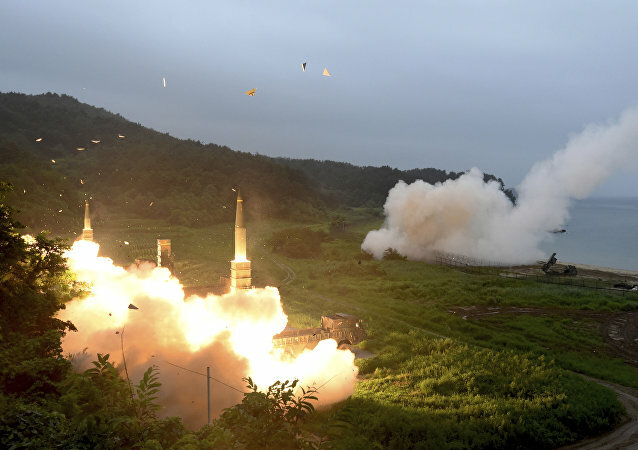 MOSCOW (Sputnik) - Japan has lowered its alert level for North Korean ballistic missile launches amid the easing of tensions that resulted from the landmark June 12 summit between the US and North Korean leaders, the Kyodo news agency reported Monday, citing government sources. 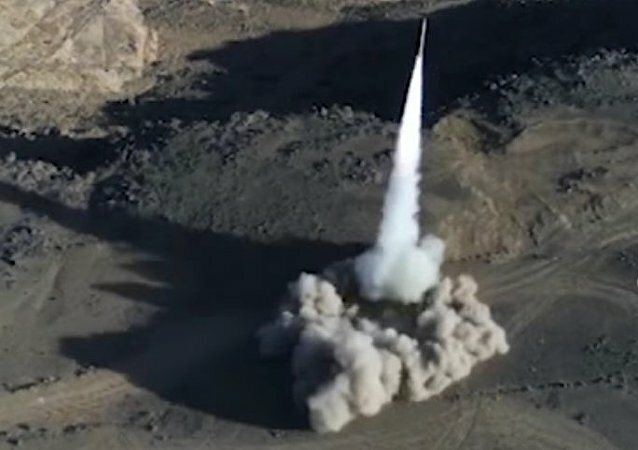 MOSCOW (Sputnik) - Yemeni Houthi rebels launched a missile targeting the southwestern Saudi city of Jizan, Saudi media reported. UK Foreign Secretary Boris Johnson has commented on the latest missile launches on Syria carried out by the United States, France and the United Kingdom in response to the alleged use of chemical weapons by Damascus. 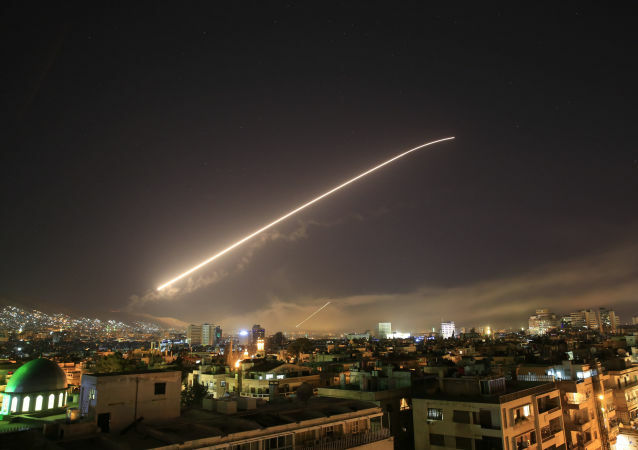 Czech President Miloš Zeman has commented on the April 14 missile attack on Syria, carried out by the United States, France and the United Kingdom in response to the alleged use of chemical weapons by Damascus. MOSCOW (Sputnik) - US President Donald Trump was considering an option of a more robust attack on Syria, including targeting some of Russian and Iranian facilities, however, Defense Secretary Jim Mattis dissuaded the president, The Wall Street Journal reported citing sources familiar with the decision making process. 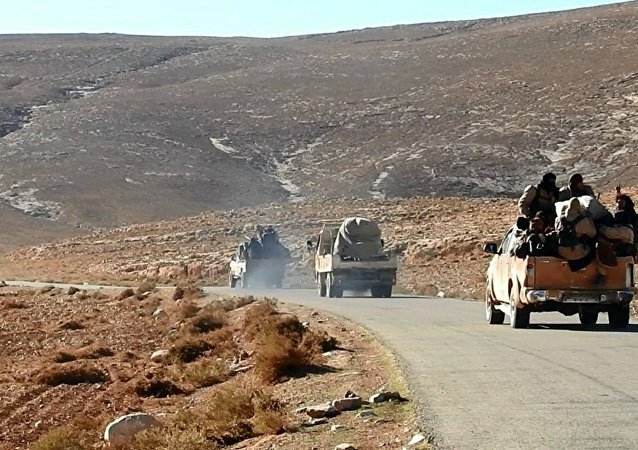 A Syrian airbase has been hit by missiles, two days after several countries, including the US, had blamed Damascus for staging an alleged chemical attack in Douma despite the fact that a probe into the incident hasn't yet been launched. 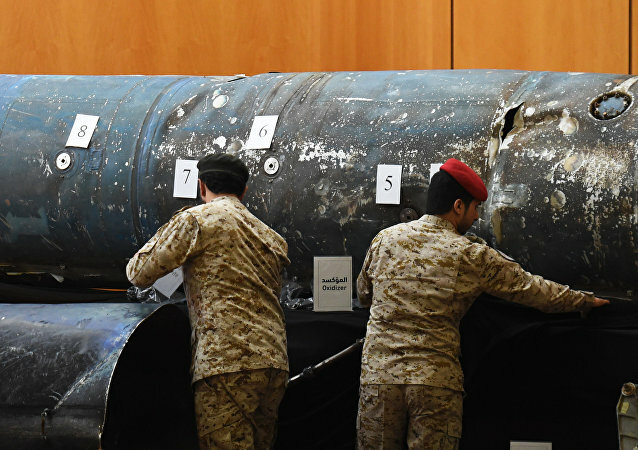 WASHINGTON (Sputnik) - Houthi forces attacking Saudi Arabia with ballistic missiles are violating the laws of war, Human Rights Watch said in a press release on Monday. 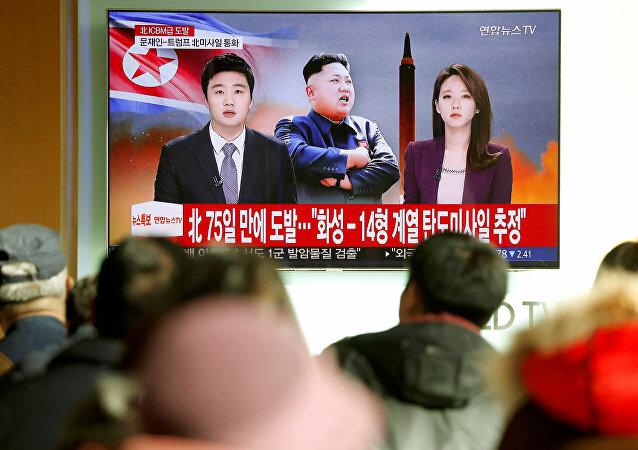 TOKYO (Sputnik) - South Korea is open to a dialogue with North Korea on issues of concern without preconditions, in order to mend ties between the two sides, South Korean Unification Minister Cho Myoung-gyon said Friday. 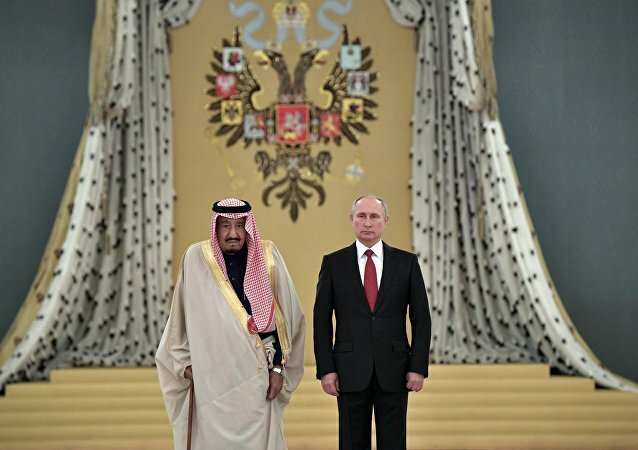 MOSCOW (Sputnik) - Russian President Vladimir Putin, in a conversation with Saudi Arabia’s King Salman bin Abdulaziz Al Saud, condemned the launch of a missile targeting Riyadh from Yemen and noted the importance of investigating the incident, the Kremlin's press service reported Thursday. Russia’s Strategic Missile Troops will conduct twice as many tests in 2018 than were planned for this year, bumping up their number to twelve, the troop’s commander has said. 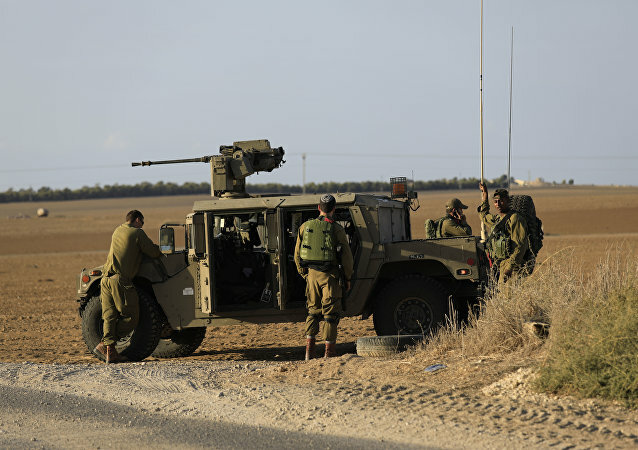 The latest missile launch is already the third in the past two days as tensions between Palestine and Israel have been mounting in the wake of US President Trump's Jerusalem decision. 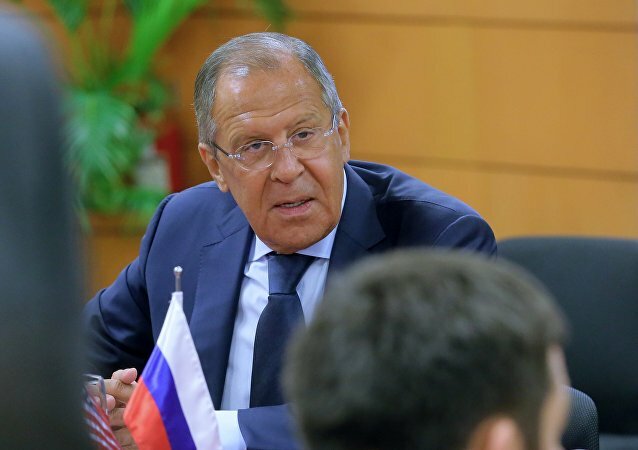 Russian Foreign Minister Sergei Lavrov said he had informed his US counterpart Tillerson that Pyongyang is willing to open a dialogue with the US over the country's security guarantees. Pyongyang's latest missile launch provoked the US to urge the global community to sever all diplomatic, military and trade relations with North Korea. 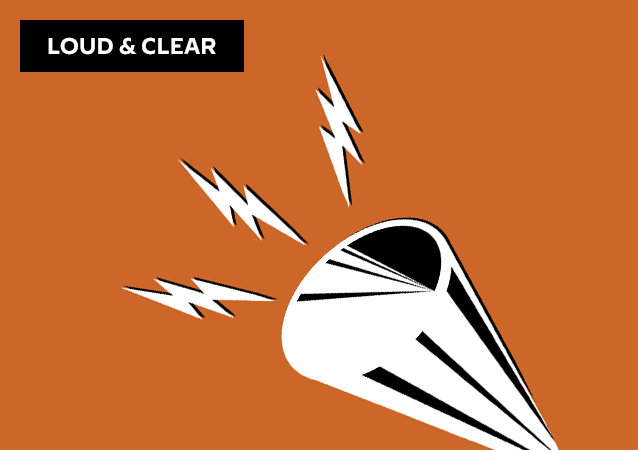 On today's episode of Loud & Clear, Brian Becker and John Kiriakou are joined by Simone Chun, a fellow at the Korea Policy Institute and a member of the Korean Peace Network, and by Hyun Lee a member of the Solidarity Committee for Democracy and Peace in Korea and a writer for ZoominKorea.org. North Korea has carried out a test of its Hwasong-15 intercontinental ballistic missile, boasting that the weapon can reach anywhere inside the USA. 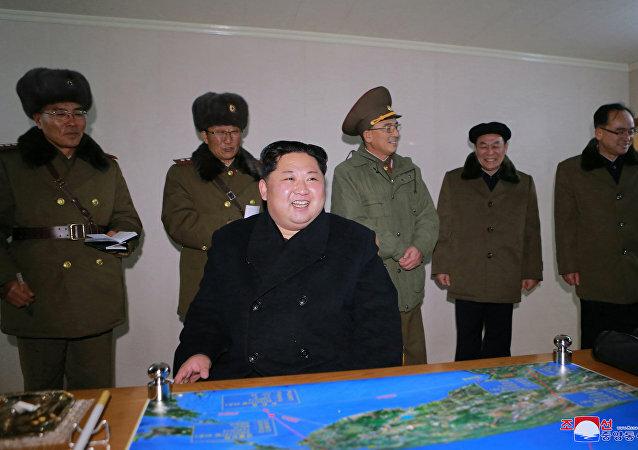 Speaking to Sputnik about the implications of the test, Carnegie Endowment for International Peace fellow Zhao Tong said that Pyongyang's achievement may very well force Washington into negotiations. After North Korea successfully tested an intercontinental ballistic missile (ICBM), which it claims to be capable of striking the US mainland, Pyongyang is unlikely to further advance its ICBM program, which could offer potential partners a good chance to start a dialogue with the isolated nation, experts told Sputnik.